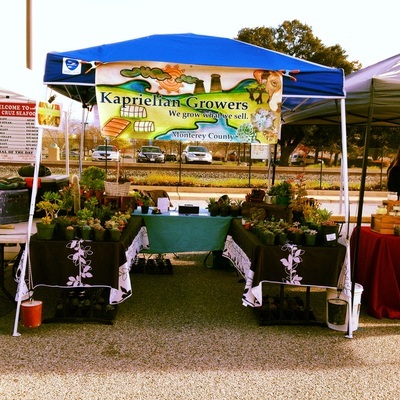 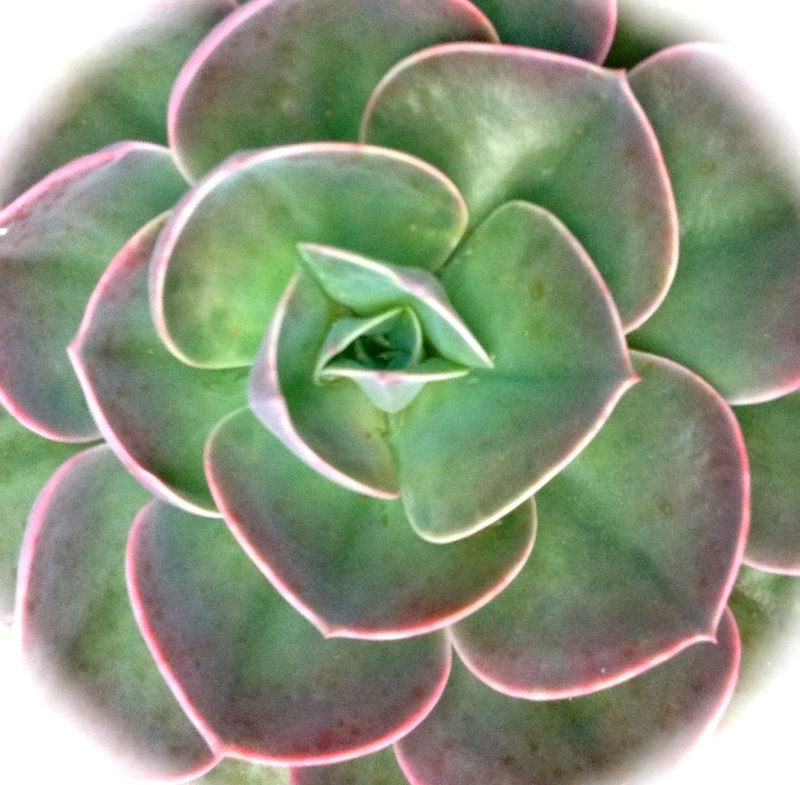 Visit our stall at various Bay Area Farmers Markets for a diverse collection of succulents & specialty crops. We greatly appreciate the opportunity to meet our supporters, and hear about your experience with our products. 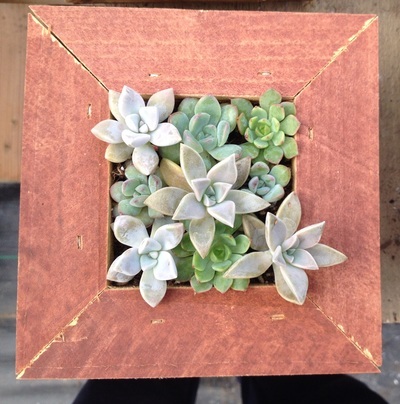 Visit our Online Shop for sustainably grown succulents to fill your garden and home.